Chuy was really our first child. He was a great dog and I grew to love him. Chuy moved with us from Tampico to Cuernavaca, and finally to Tepoztlan. I still remember in Tampico when Robb would take him to the golf course as he had trained Chuy to look for balls. Of course, he also enjoyed finding other people’s balls which some people didn’t appreciate as well as chasing ducks but he did his job very well. He would actually jump and bark towards the television screen when golf was on to try and find the ball. As well, I recall how protective he was of children. When Matias was young and learning how to swim, Chuy would jump into the pool and swim circles around him until Matias grabbed his tail. Chuy would then pull him out. He never was very comfortable with small children in the pool and would not relax until they were safe. As many of our guests know at La Villa Bonita, Chuy was the first to greet you upon arrival. He made lots of friends with our guests. Chuy was with us on the first day that we opened and was a true part of our family. Chuy passed away this Saturday at almost 13 years of age. He had recently been diagnosed with a couple of serious and inoperable conditions and things deteriorated rapidly from there. This Saturday when the boys went to play baseball in Mexico City, I noted that he was not doing well. I called Robb and informed him. Robb said they would come home as fast as they could. When Robb arrived Chuy was not doing well. He was still responsive but lying on the floor in the house. Robb called the vet to put him to sleep as he didn’t want him to suffer. The boys were very afraid and upset but Robb cleaned up Chuy so that they could stay with him for a while and say goodbye. Chuy tried to get up but couldn’t. After they said their goodbye and hugged him, Robb felt that the boys should go over to the neighbors before the vet arrived, but Matias insisted on staying and stroked his head, telling him that he was a good dog and that we loved him very much. 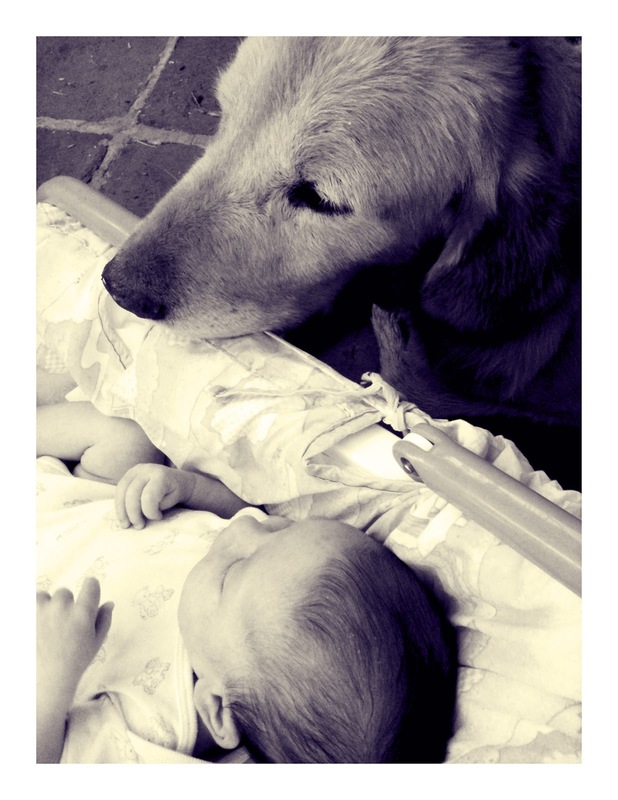 Matias was very brave and comforted him until he passed away 20 minutes later. By the time the vet arrived, he had left us. I know that sometimes pet owners project their human emotions to their pets but I truly believe that Chuy stayed around just long enough to say goodbye to Robb and the kids. It was just his character – faithful until the end. We all will miss you, Chuy. Chuy was a great dog!! Hola, siento en verdad la partida de Chuy, lo vi llegar a la vida de Robb en Tampico, se lo importante que es Chuy para toda la familia, pues él era parte de ésta, no era una simple mascota… Un abrazo para Robb, y besos a los niños…ojala pronto superen la ausencia de Chuy. We remember Chuy well from our visit almost 10 years ago. He would come out in the morning while we were reading at the pool. Hope you are doing well in your new location.